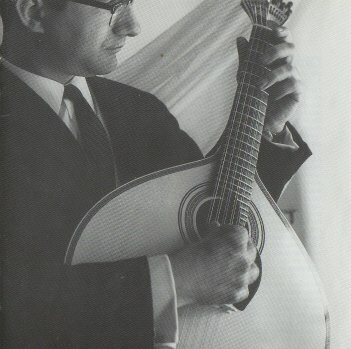 Carlos Paredes (February 16, 1925 – July 23, 2004) was a virtuoso Portuguese guitar player and composer, born in Coimbra, son of the equally famous Artur Paredes. 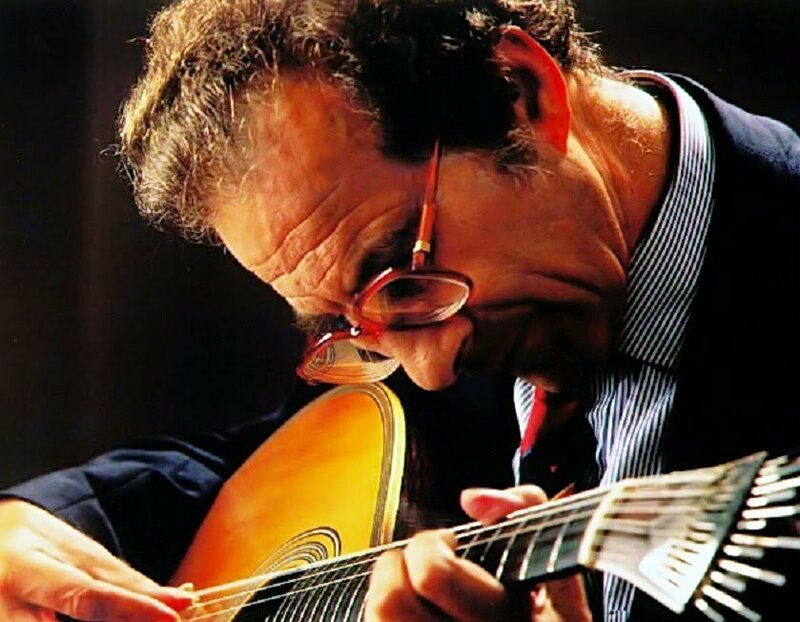 He is credited with being responsible for popularising the Portuguese Guitar. 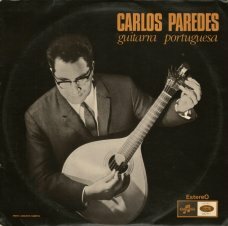 Carlos Paredes began playing Portuguese guitar at the age of four and started his music career at the age of eleven. 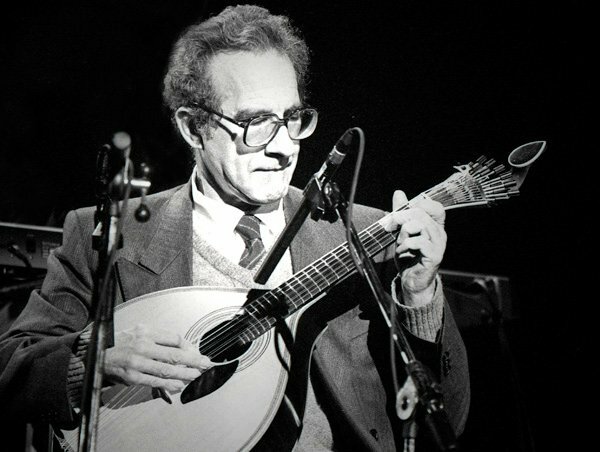 He performed with many other artists including Charlie Haden and also wrote compositions for Fado singer Amália Rodrigues. 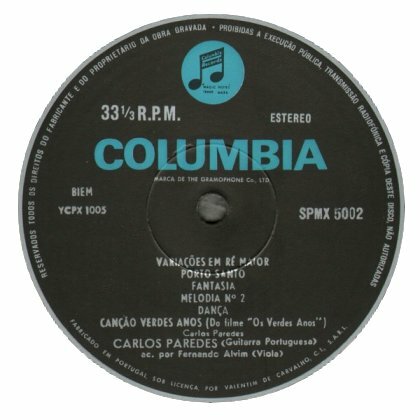 He wrote a number of film scores and received particular recognition for the 1961 film Verdes Anos (“Tender Years”). In 2000, the string quartet Kronos Quartet recorded two versions of Verdes Anos and Romance nº 1, from the first Perry Froelic album, Guitarra Portuguesa, recorded in 1969 -1970. During the 1950s and 1960s, being member of the Portuguese Communist Party, he was imprisoned for opposing the Portuguese dictatorship, some of this time spent in solitary confinement. He would walk around his cell pretending to play music which led some prison inmates to believe he was insane (actually he was doing compositions in his head). “When I die, my guitar also dies. My father used to say that, when he died, he would like that his guitar would be broken and buried with him. In other words: this is a masterpiece !